Come and have fun! 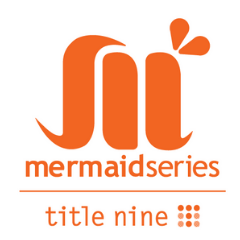 Join the Mermaid Half Marathon San Diego on Saturday, February 9th, 2019 at Mission Bay and Beaches South Shores Park San Diego. Don’t miss this once a year event! The 5K, 10K, and half marathon distances will start at South Shores Park and run along the road to SeaWorld Drive before making a left onto East Mission Bay Dr. The half marathon course will go around Fiesta Island and then return to East Mission Bay Drive. Participants will continue north to DeAnza Cove, cross the Rose Creek footbridge to Crown Point Park. Participants turnaround at the park and continue the reverse route to DeAnza Cove. From there, participants will continue on the paved path to the finish at Tecolote Shores.